We offer the best prices around on tires, and we feature top brands with long-lasting quality. We also offer gently-used tires to help you stay within your budget, without sacrificing safety. Bookmark this page and check back often for special sales here! Brakes will wear with mileage, age, and general use and become increasingly inefficient. Our ASE Certified brake experts will inspect your brake system and restore them to peak performance. Brakes should be inspected with every tire rotation (approximately every 6,000 miles). Proper wheel alignment is necessary for even tread wear and precise steering. Our precision equipment allows us to perform adjustments to make your ride smooth and quiet. We offer the top brands in new tires in addition to providing slightly worn used tires to meet the needs of a demanding budget. 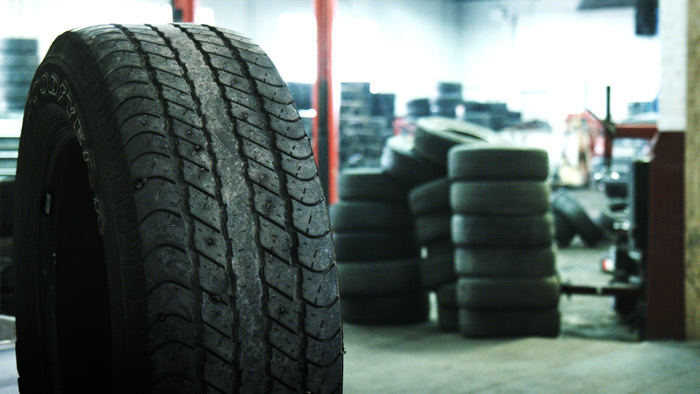 We'll work within your budget and set you up with safe, reliable tires. Today's vehicles require advanced equipment and skill to handle repair of sophisticated mechanical designs. Our technicians are experts with most makes and models of vehicles. We'll carefully inspect your belts and hoses for cracks, wear, and discoloration, and replace as needed to protect against catastrophic engine failure. Today's vehicles are equipped with sensors throughout the system to reduce harmful emissions and noise. We are fully qualified to handle all types of exhaust system repairs.